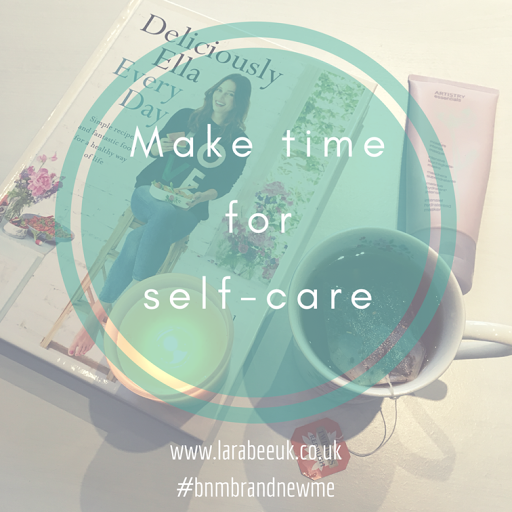 Self-care (aka 'me time') and my struggle to incorporate it into my daily routine. Let's just start by putting this out there and saying EVERYONE has time for self-care, every time you sit down to scroll on social media (not for mindful social engagement) every time you sit down to watch Netflix or every time you curl up in front of the TV, you are practicing a type of self-care. Ok you are not practicing the beneficial type of mindful self-care but you are choosing to do that in the moment rather than say, exercise, meditate or pamper yourself. Like me I know many people will say they have 'no time' to exercise or practice self-care but the truth is you probably do! There will always be someone out there who has less energy, works longer hours, has more kids and *still* manages to fit in some self-care, the fact is they are making a more conscious decision about their time and not just falling into a routine of watching tv, gaming or on social media. It was this realisation that lead me on the path to self-care and many times along the way I have fallen off that path and slipped back into sitting watching something I'm not bothered about on TV, flicking through Facebook with the ignorant belief that I'm 'building my social networks for my blog' when in reality all I'm doing is scrolling through untold nonsense that I honestly have no interest in. I needed to change, I needed to start using that precious time to do something for ME, after the housework was done and after T was in bed I needed to invest in me! This is a little difficult when all I want to do is crash into bed at 8 with T but I mustn't, I know I need to keep going to try and help myself get a better nights sleep. 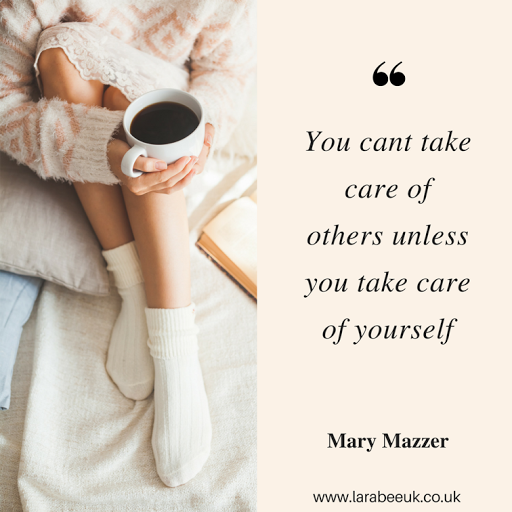 I try and practise a form of self care every day, it might only be small like a 10 minute mindfulness exercise but every Sunday I make sure I take at least 30 minutes (which often turns into longer!) to do something that I know my body and mind will benefit from, maybe not in that minute but afterwards too. The hardest thing for me is exercise, I know I should do it, I know I feel amazing after doing it, but I always have an excuse. Even 20 minutes is a chore, yet there I will sit scrolling through an Instagram feed which doesn't inspire me or sit in a Facebook chat group scrolling through posts which quite frankly wind me up and you know what? I'm pretty sure I'm not alone in this, I'm sure that almost everyone I know feels like this if they are honest with themselves. My self-care practice is definitely on the up, I'm now purposely making time in my day exercise, to meditate, to pamper myself, to read a book or to craft for no reason. No longer do I tell people that I 'don't have time' because I do, I just chose to waste that time in the past. Now self-care is a priority for me and I intend to keep it that way, there will be times when I will curl up with a glass of wine and watch a movie or TV and there's nothing wrong with that, just as long as it's intended and not just because I'm on auto pilot and do it without thinking every night! 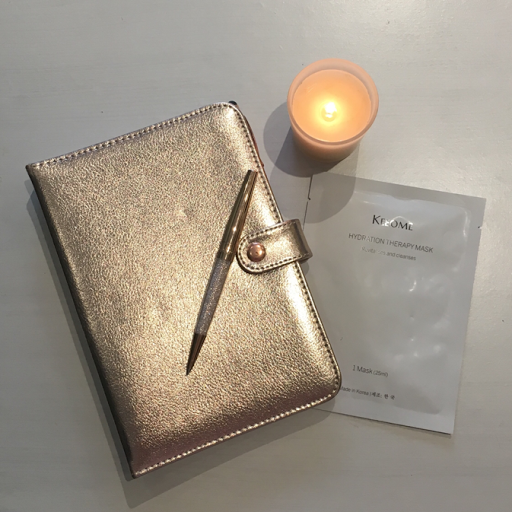 Today my self-care Sunday will involve a face mask and time updating my planner, are you taking 30 minutes for yourself today? If not, why not think about it now and decide to invest some quality time with yourself once the kids are in bed? And KEEP THAT DATE! Don't stand yourself up 😉. 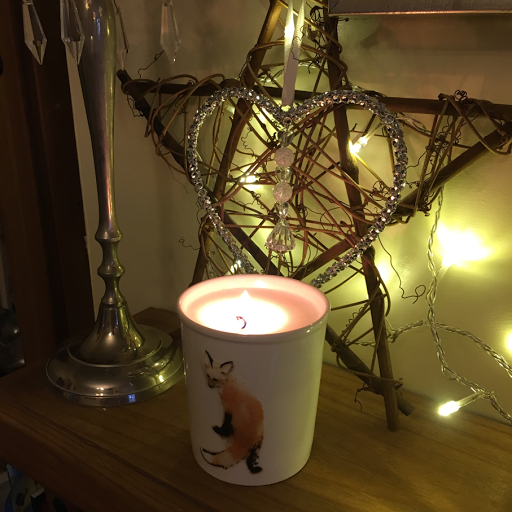 If you are looking for ideas for what to do for your self-care moment, my post 31 self-care ideas can be found here for inspiration.